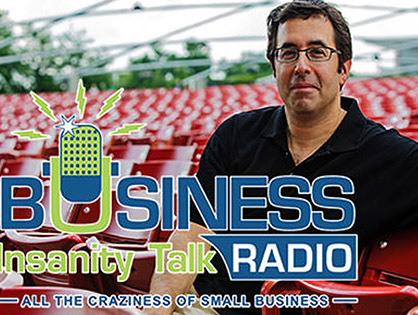 Segment 1: Meg Schmitz brings enthusiasm and organization to the process of navigating the maze of franchise ownership and small business success. Her deep knowledge of small business started in the 1990s, when she opened the first of five Great Clips salons in the Chicago area. Segment 2: Meg Schmitz continued. Segment 3: Hal Shelton uses his knowledge and expertise to help small businesses be successful. In the corporate world, Hal was CFO of a NYSE listed alternative energy company for which he quarterbacked its IPO. For nonprofits, Hal is a board member and mentor for the SCORE Association – a volunteer organization that provides education and training to small businesses. Hal is a member of Blu Venture Investors; an active angel investing group supporting early-stage entrepreneurs in the Mid-Atlantic Region, with a primary focus on technology companies. He is the author of the book “The Secrets to Writing a Successful Business Plan”. Segment 4: Hal Shelton continued. Segment 5: Kelly Martin is a marketing advisor for FedEx.